Full-time employees spend nearly a third of their days in the office. When a space isn’t healthy for its employees, it can result in increased sick days and a rise in employee turnover. A poorly-outfitted office can also affect employees’ mental health and their desire and ability to be productive. As a facility manager, what should you prioritize when it comes to taking care of your employees’ well-being? How can you create a healthy space for your teams? An element that is easy to overlook when planning for workplace health is air quality. 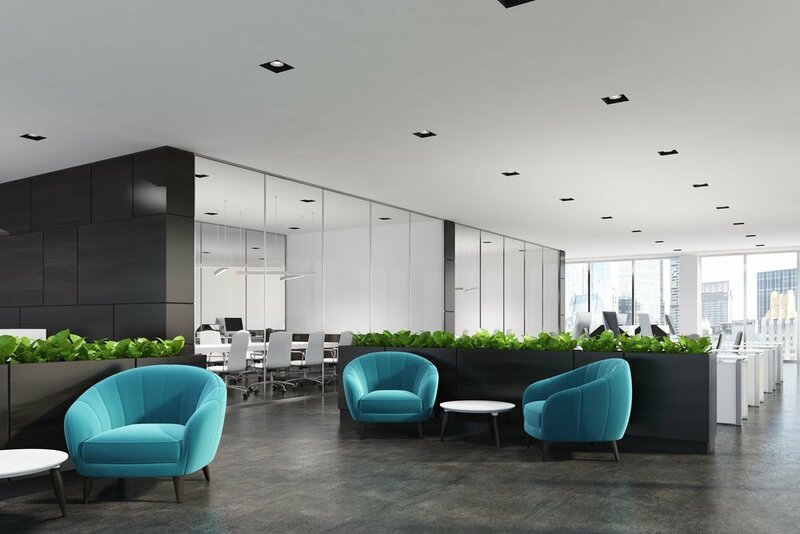 Because it’s not a visible resource like lighting or furnishings, it can be tempting to put an office’s circulation on the backburner. But poor air quality can worsen employees’ allergies and asthma, and can result in fatigue and nausea when left to deteriorate. There are actionable steps for FMs to take when looking to improve their office’s breathing room. Scheduling the HVAC ducts for regular cleaning is one easy to-do. If your building is older or your environment is particularly humid, you’ll want to have the ducts checked for mold and other contaminants that may get circulated through the air. Depending on the state of your infrastructure, an air purifier may be a smart investment for spaces that are particularly prone to dust. Plants are another way to increase air quality naturally, although some varietals are more likely to trigger allergies. Do an office poll before implementing greenery, and ensure that regular cleaning is scheduled to prevent mold. On balance, taking the time to make your space more biophilic can clean the air and give your employees fresh visual interest. Lastly, check whether you have team members with scent sensitivity, and consider rolling out a scent-free or scent-reduced office policy. A small amount of group mindfulness can go a long way to making all employees feel welcome. Harsh yellow-orange overhead lights can increase eyestrain and cause headaches. By switching out lighting to softer LED lights that mimic daylight, you get the dual benefit of an easier environment on the eyes and a gradual boost in mood. Allow natural light into the office wherever possible to give your employees access to all-important vitamin D. If your office needs both light and privacy, look into blinds so that your team members can adjust their workspaces to suit their needs. Desk lamps, task lights and strategic situational lighting can all go a long way to making a space customizable and conducive to deep work. It’s not news to FMs that employees make frequent, repetitive use of office furnishings. Desks, chairs, couches and tables experience consistent wear, and when these pieces aren’t chosen properly, they can result in injury over the long-term. Healthy office ergonomics should be top of mind for anyone outfitting a workplace. Standing desks, monitor arms and footrests are items to consider when your office undergoes a furniture update. Chairs with adjustable arms and lumbar support are important for keeping employees seated comfortably. Proactive furnishing can often save FMs money; the costs to treat or accommodate an injury are often higher than the preventative measures would have been. You also stand to increase your employee engagement, as team members who feel supported are more likely to engage and excel at work. Half the battle in sedentary office settings is giving employees the opportunity to move around at regular intervals. While revamping your space, consider adding outdoor tables, gym equipment or a pingpong table to encourage employees to take the opportunity to stretch and recalibrate. Motion can go a long way to reinforcing your furniture efforts. Employees are bombarded with thousands of stimuli every day, and some of these stressors have more of an impact than others. In addition to what’s happening at work, employees are managing busy personal lives. It’s important to approach facilities management holistically, taking into account your team’s entire experience while at work. Connect with HR to launch initiatives that address employees’ mental health and emotional well-being. Consider designating spaces for meditation or yoga, establishing noise-reduced work areas or offering lunch-and-learns on stress management. 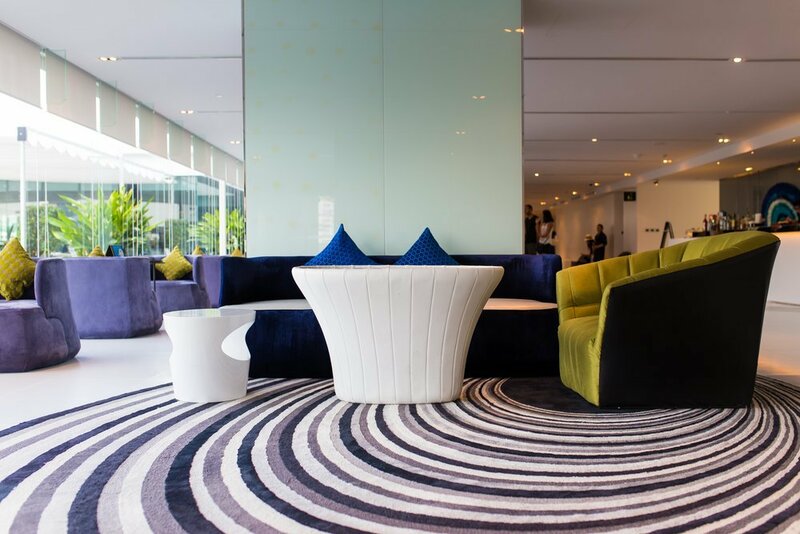 Investigate color theory when decorating to give work environments an intentionally calm or vibrant atmosphere. Encourage employees to prioritize downtime by making lunch rooms and collaborative spaces appealing. Overwork is in no one’s best interests, but healthy productivity in a finely-tuned environment always is. When an office space is designed with people in mind, it fosters growth, engagement and health. Incorporating processes that prioritize employee wellness into your facilities management benefits both your team members and the company as a whole. 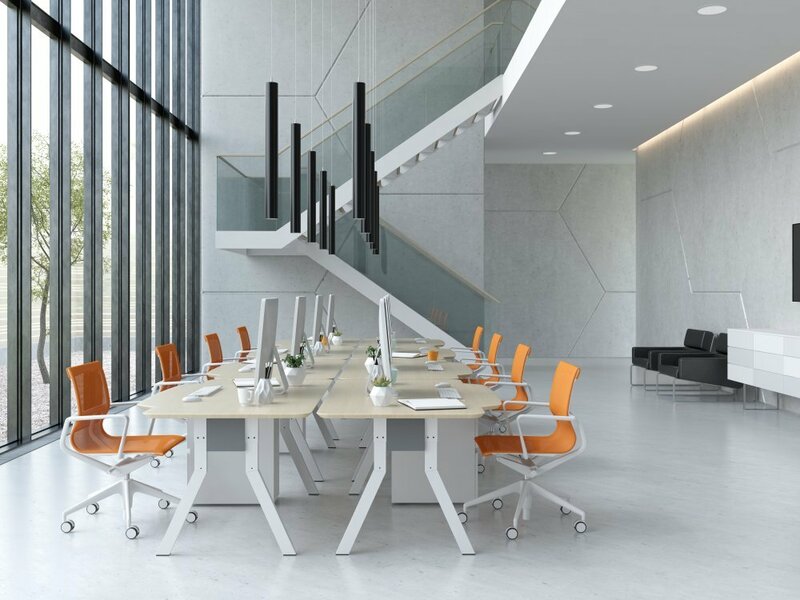 Whether via ergonomic upgrades or new office policies, making the transition to a more healthful style of management can result in measurable improvements across the board. Looking to incorporate new initiatives into your existing facilities management? Reach out to discover how OfficeSpace Software can standardize your tasks and liberate your teams.